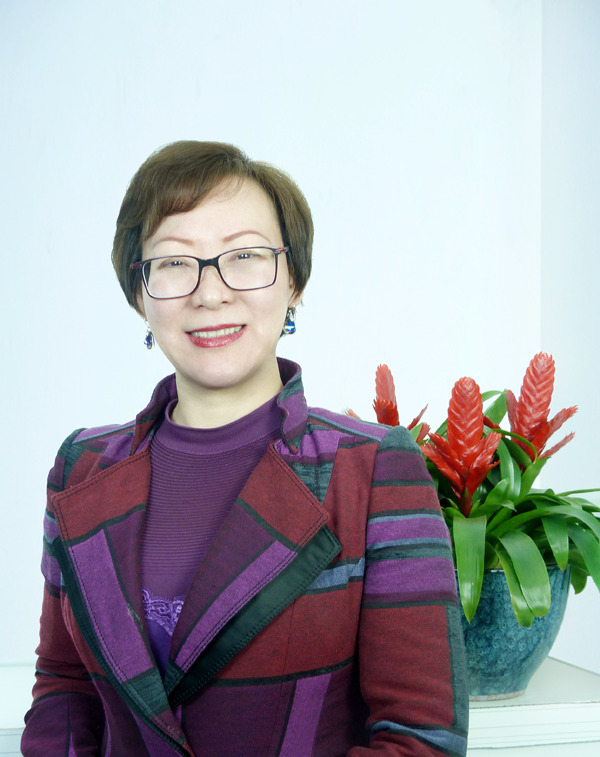 In June 2014, Shanghai Advertisement Equipment Supplier Association, through 3 months selection activity of “2014 Annual China Advertising Equipment Value List”, finally decided that Ms Hu Yushuang, the CEO of Shanghai Teckwin Technology Development Co., Ltd., won the business leader of the year. Ms. Hu is the founder, chairman and CEO of Teckwin. In such a competitive industry as wide format printer, Ms. Hu win the respect and recognition through her indisputable strength and courage. Ms. Hu said, the market is broad, technology change rapidly. Only make constant progress can we keep our pace with the times.